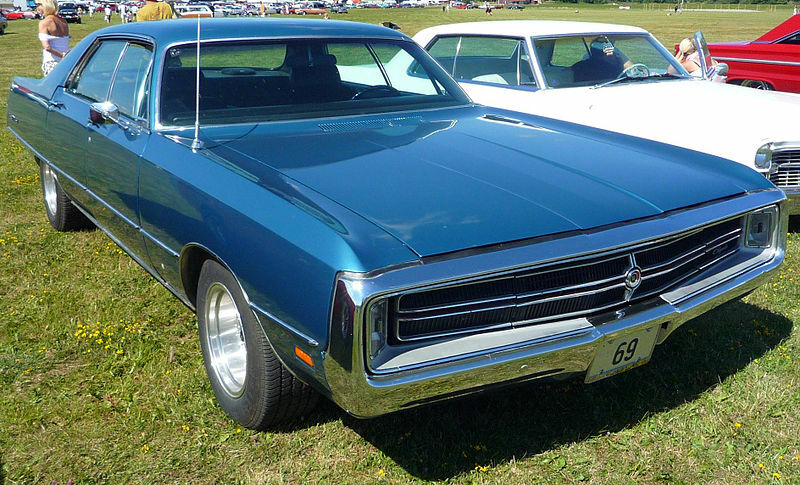 This article is about Chrysler 300 models from the 1960s and 1970s. 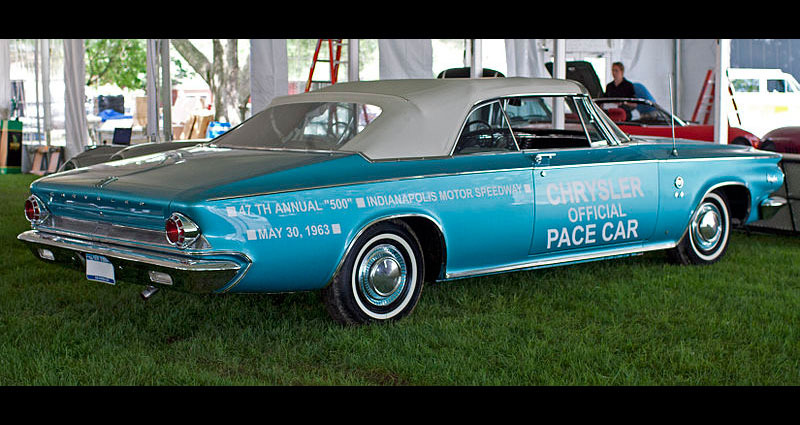 For the cars which proceeded these in the 1950s and 1960s, see Chrysler 300 letter series. For the 1999 to 2004 model, see Chrysler 300M. For the modern 2005 and later models, see Chrysler 300. 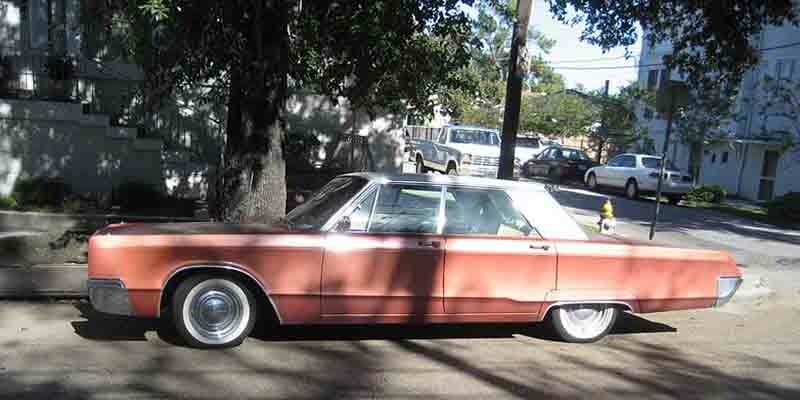 The Chrysler 300 (Chrysler 300 Non-Letter Series) was a full-size automobile produced by Chrysler from 1962 until 1971. 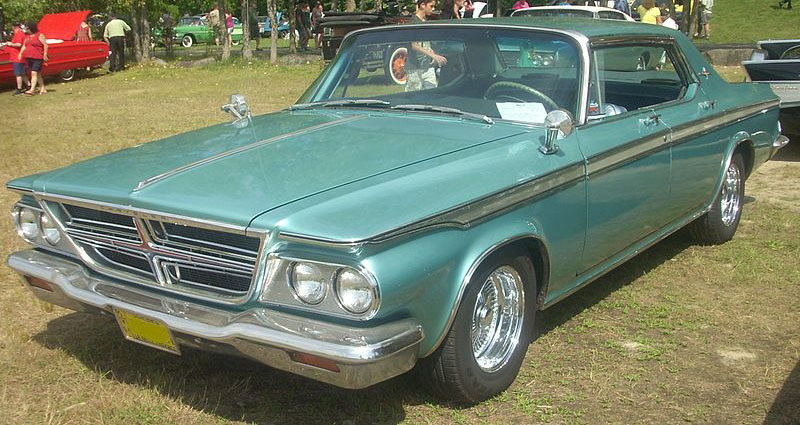 It was the replacement for the 1961 Chrysler Windsor, which itself filled the place in Chrysler's line previously occupied by the Saratoga just the year before that (1960). The 300 was positioned below the 300 "letter series", adding 4-door versions and running alongside that model until its discontinuation in 1966. 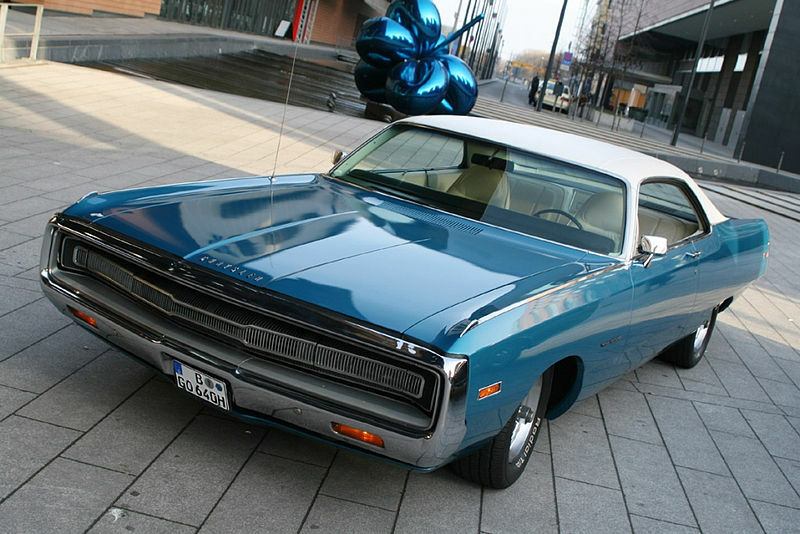 It became the sole 300 model until 1971, when production ended. 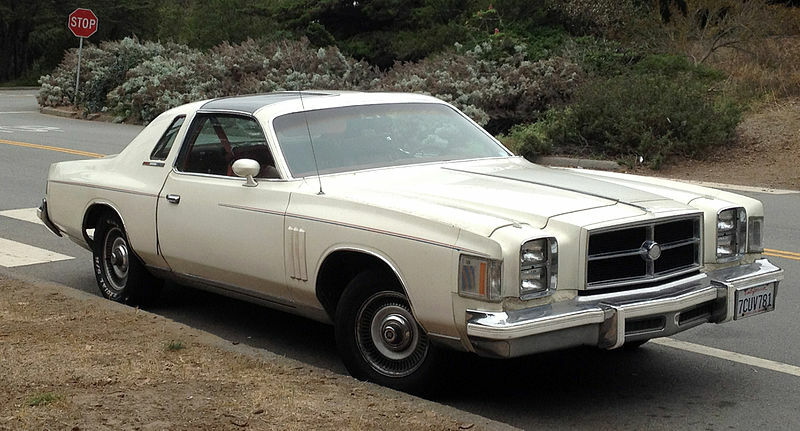 The 300 name returned to the Chrysler line in 1979 as an option package on the Cordoba coupe. The non-letter series was introduced in 1962; it expanded the letter series on the 4-door hardtop and 4-door sedan, adding 383 V8 as a choice (letter cars had 413 V8 as standard). 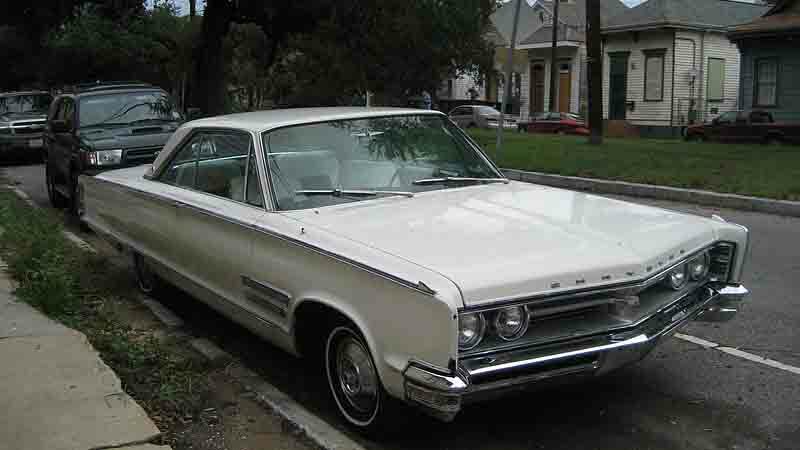 In 1966, the Chrysler 300 letter series was discontinued, the 440 V8 replaced the 413 V8, and there was a mild facelift. 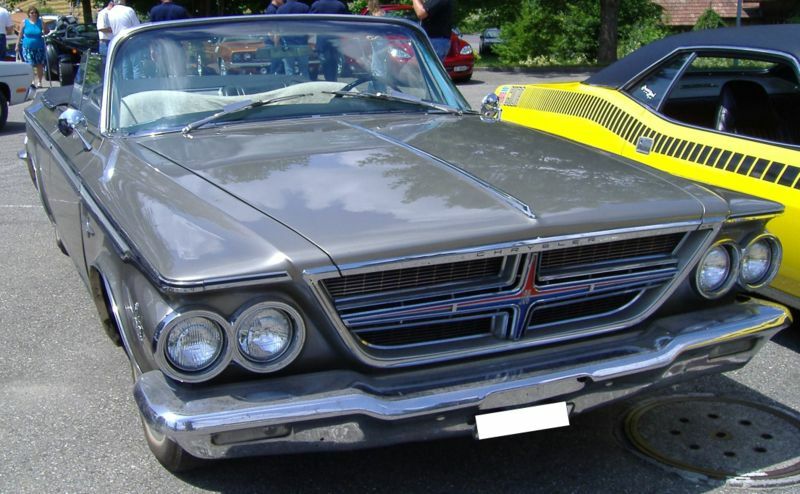 1967 brought makeovers which changed front and rear styling extensively. The 4-door sedan was dropped from lineup (leaving the 4-door hardtop), the 440 V8 became standard and only available powerplant in two guises: base and more powerful TNT. 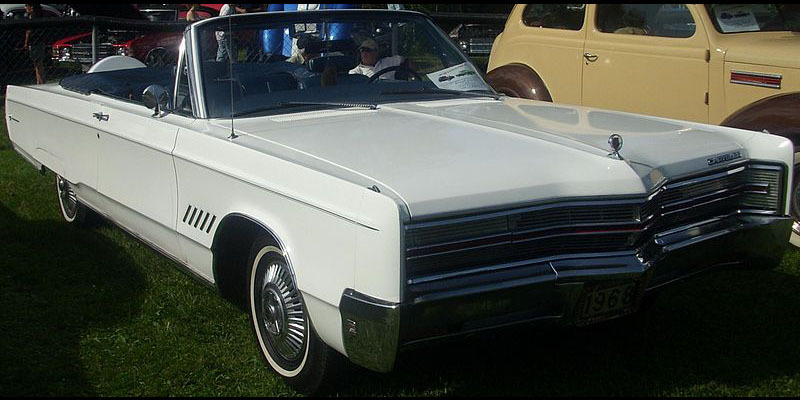 1968 facelifting brought concealed headlamps which were to be 300 trademark until 1971. 1969 was first year for "fuselage styling", there were two engine options; 440 and 440 TNT. For 1970, taking a cue from Oldsmobile, a Hurst 300 was offered in Spinnaker White trimmed in Satin Tan with leather interior, powered by a 375 hp (280 kW) 440 cu in (7.2 l) TNT V8, as a limited edition of 485. 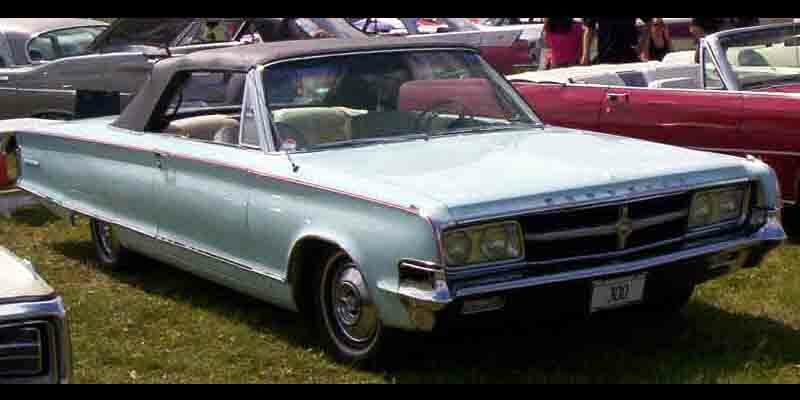 In 1971, the convertible was no longer offered, as Chrysler halted production of convertibles across the entire lineup in 1971. 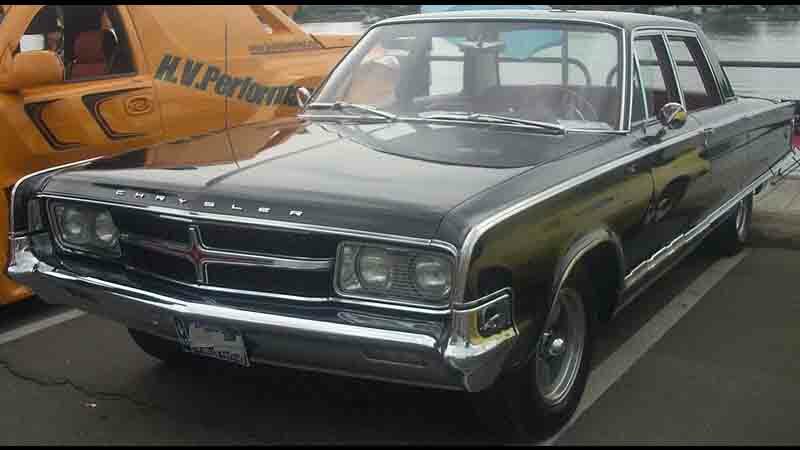 The 300 name returned to the Chrysler line in the spring of 1979; this time based on the Cordoba coupe. The 300 was a $2,040 option package featuring special emblems and traditional "cross-hair" 300-style grille. It was available in Spinnaker White (perhaps 30 were painted Rallye Red) with a red-leather interior and red pin stripes. The model came with the code E58 195 hp (145 kW; 198 PS) 360 cu in (5.9 L) V8, featuring a four-barrel carburetor, a performance camshaft, and dual exhausts. Other features included police-spec suspension with 15"x7" wheels, heavy duty torsion bars/leaf springs/shocks, front and rear sway bars, and a 3.23 rear gear ratio. The deteriorating U.S. domestic economic conditions that led to the early 1980s recession reflected in low demand and less than 2,900 were built. The 300 model was planned for the 1980 model year using the new 2nd-generation Cordoba (based on the downsized Chrysler J platform), but was instead called the "LS". Last updated on 4 July 2016 at 09:07.